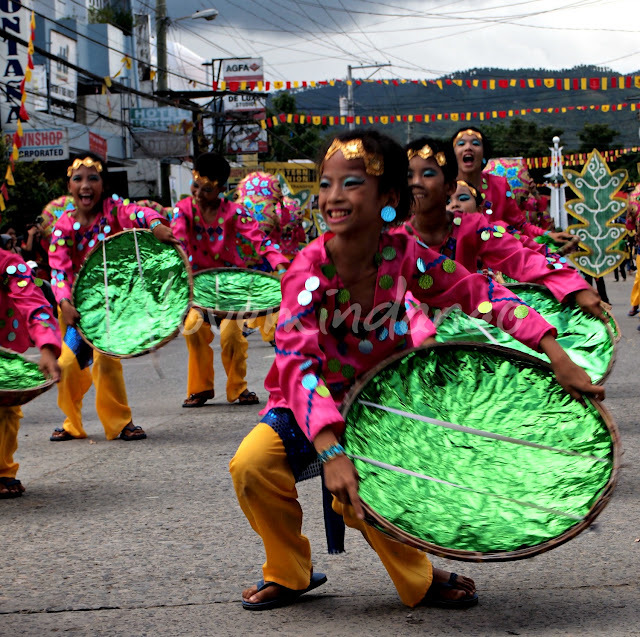 It was an exciting journey to Mati, Davao Oriental to witness Mati’s Sambuokan Festival for the very first time. I was traveling blind as I never heard of the festival before and not sure of what I will be expecting from the place. Coming from Davao City after my night gig at Starr Club, I hit the 8 am bus bound for Mati. I reached the secluded and silent city of Mati after a 5 hour bus ride. Arriving at 1pm, I first head to the nearest food chain-Jollibee to satisfy my growling famished gut. From where I was sitting I already noticed the increasing number of crowd in the street. I was just on time as the street dance competition was about to commence. Carrying my camera, I took shed in one of judges’ tent to have a better look at the performances. 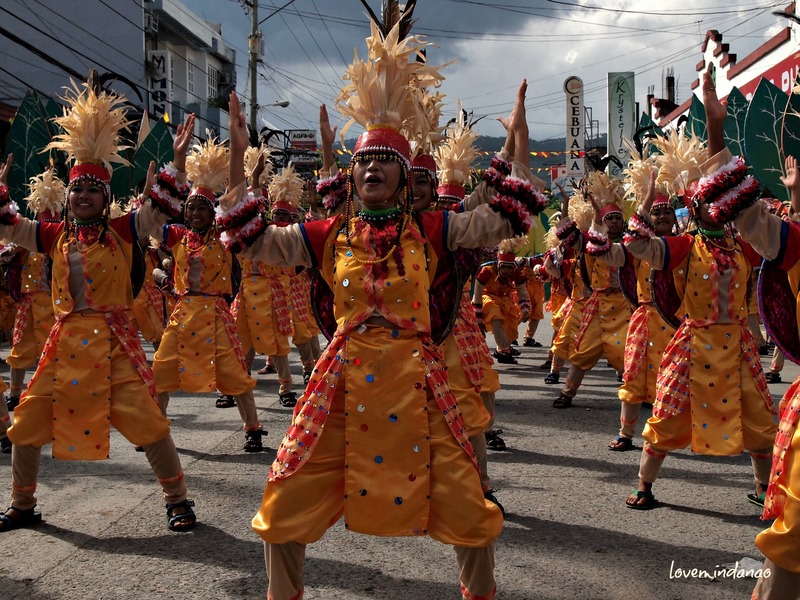 Fun witnessing the eleven participants, reminded me of the vibrant Kadayawan Festival in Davao. 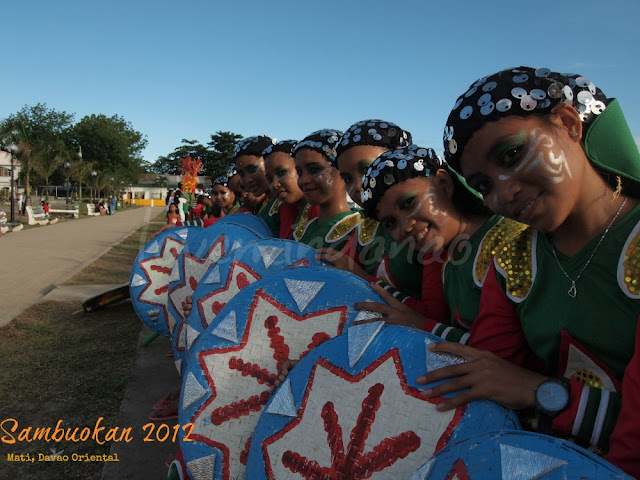 Based on their props and the choreography, you can feel the efforts and heavy preparations given by each contender in joining the event. 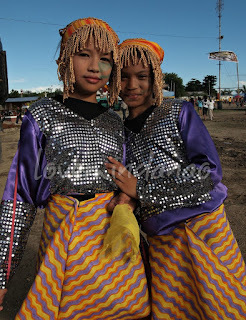 Amazed with their chants and their dancing routine, I almost forgot to take photos of these beautiful dancers with their colorful costumes on. I followed the parade in the street to see more of the action on how these contenders perform with crowds cheering on them. The vibe was even better with their unique ethnic moves and energetic chants and you can sense how proud these people are in their high spirited faces. Even under the peak of scorching heat of the sun, happy faces were spread everywhere. At the grand stand where the final performances was held, I met some of the accommodating participants. All you can sense was the happiness with smile on their faces even under the scorching heat of the sun . They were so friendly that when I asked for a group picture they formed themselves as if it was a programmed routine on their part to pose in front of the camera. The Sambuokan Festival started in 2001 by Edith Nakpil Rabat in commemoration of the founding of Mati on October 29, 1903. 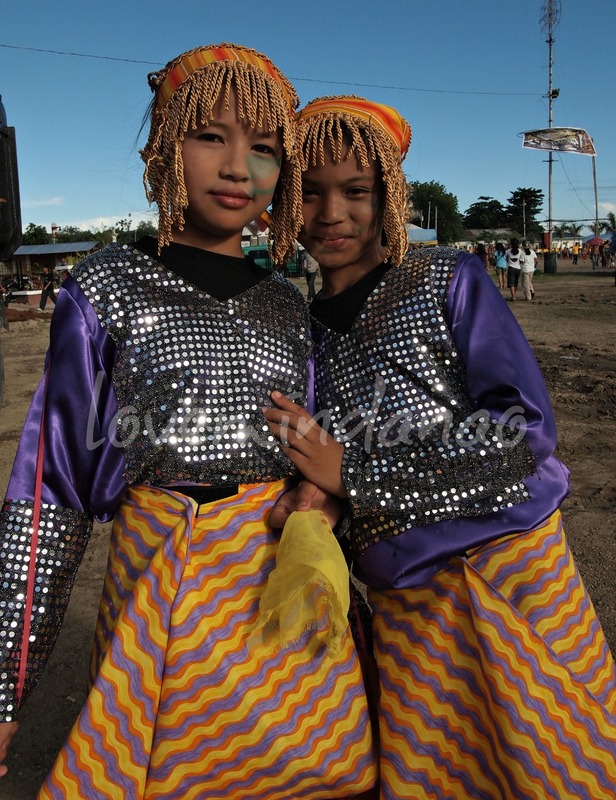 The word Sambuokan came from the word ‘Buok’ which means ONE or UNITED . 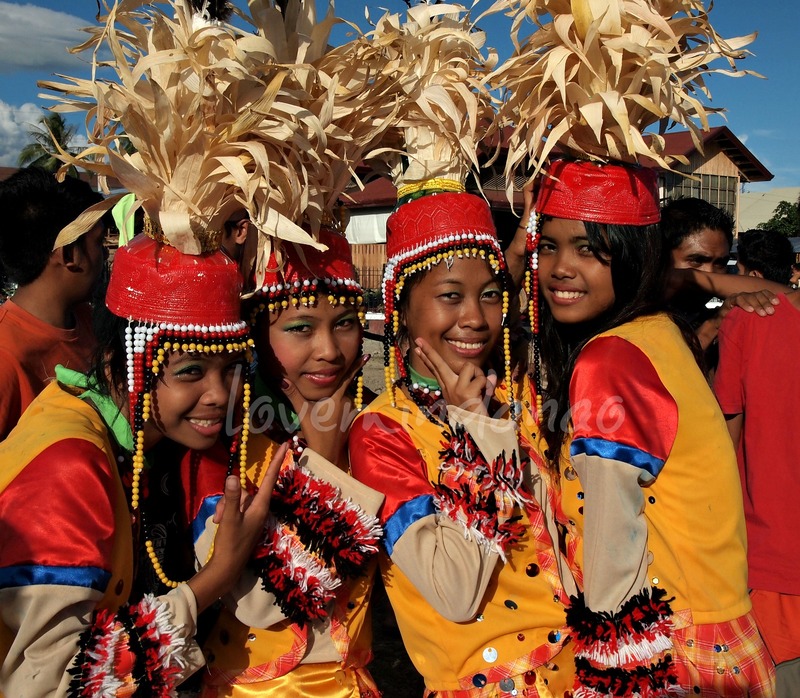 Thus the celebration reflects the unity of the people of Mati. It was so sad not to witness all the events during the entire week of Mati’s celebration. There were even sport events in my favorite beach of Dahican , the place where I learned my very first skim boarding lesson . As much as I wanted to stay, I have to leave the place in the afternoon to catch the bus bound for Davao. There is much to see Mati. Waniban and Pujada Islands are much recommended to bask under the sun with its pristine white sand beach. 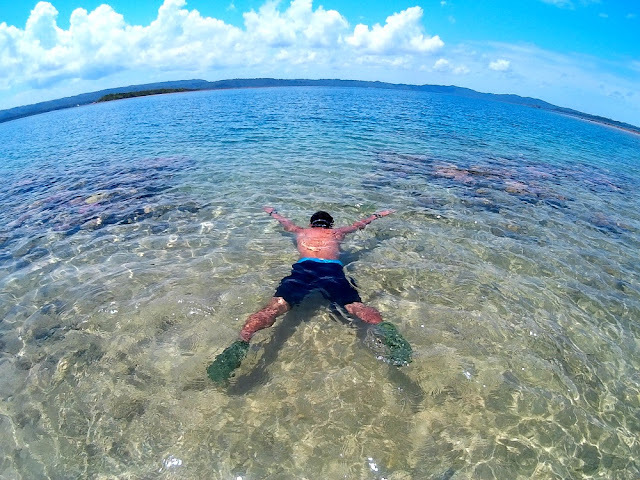 I will surely revisit the place given with another opportunity and this time I will make sure to have an ample time to fully enjoy the crystal blue water of Mati, Davao Oriental. 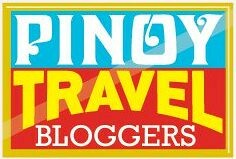 For more activities in Davao Oriental check my previous blog entry Places to see in Mati. Mati is very much accessible via bus. From Davao Ecoland Integrated Bus Terminal, buses bound for mati leave every hour. The fare for an airconditioned Bachelor bus is Php270.00 for a comfortable 5 hour travel. From Mati terminal, tricycles and motorbikes are available. Tricycle bound for city proper charges Php8.00 per passenger. everywhere in the Philippines, including Mindanao, there are streetdancing and the colors just add up to the flair of festivities. Great you captured one here for Mati and though I had been there na, I just passed by and wanted to come back to see more. omg it looks so fun, i cant believe i missed it! You were able to capture through your photos and blog the life of the festival. The pictures are so vibrant and alive. This is one colorful festival and the SMILES over the girls' faces only prove that they really enjoy the parade and I'm sure you did as well. It really looks like Kadayawan Festival, I am glad you enjoyed the festival. I haven't had the chance to see a celebration such as this. Your post certainly gave me an idea. First time I've heard about this festival. You're right! It's got a vibe very similar to the Kadayawan. Will include this one in my list of festivals to attend for next year. Thanks for the heads up on this one. Such colorful festivity! You can see the happiness on everyone's faces! I've never heard of this festival. Thank you for sharing this. Hope every Filipino will know there's such a colorful and vibrant feast. I love the colors and well-captured smiles. I <3 Mati!